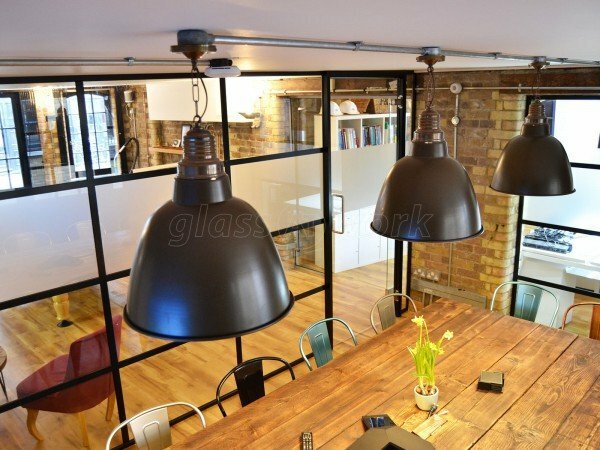 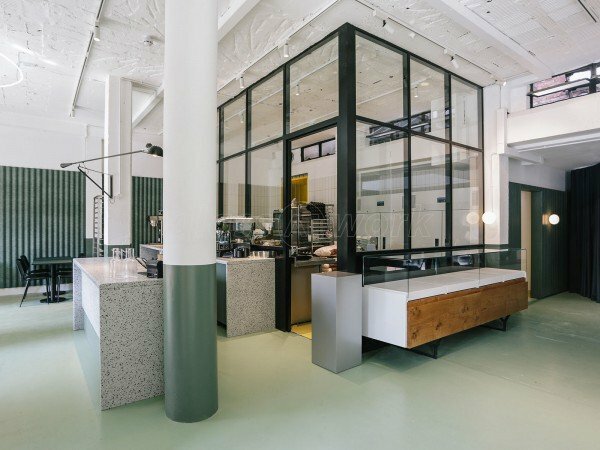 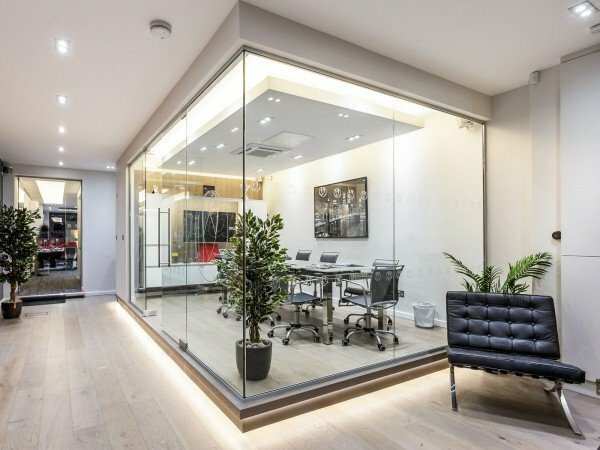 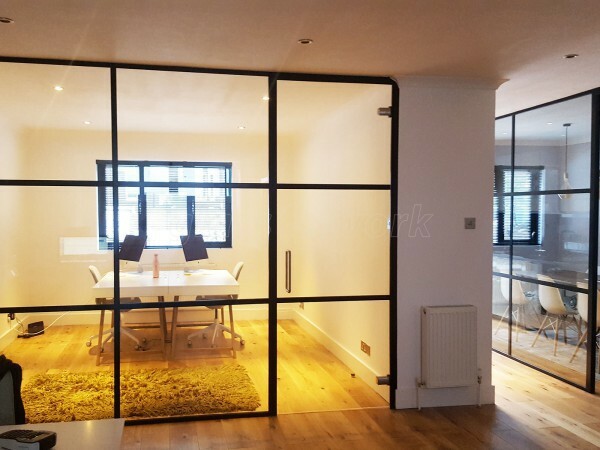 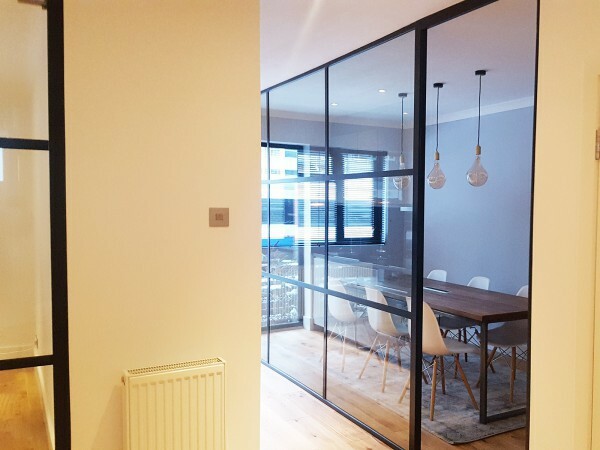 Black Framed Industrial Style Glass Walls for GWB Entertainment in Brook Green, London. 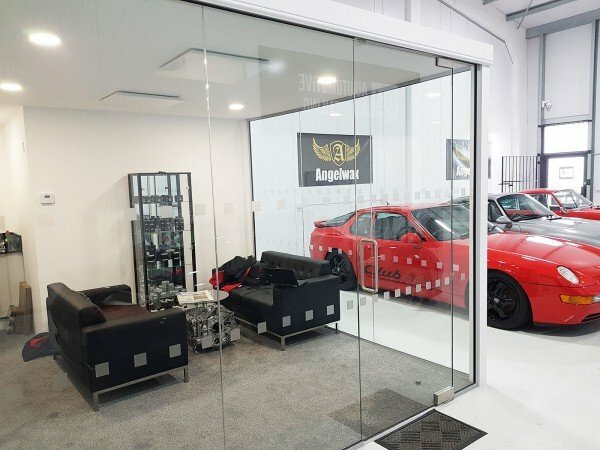 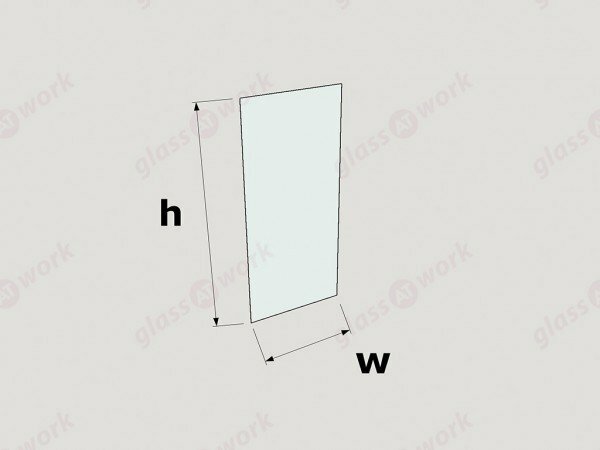 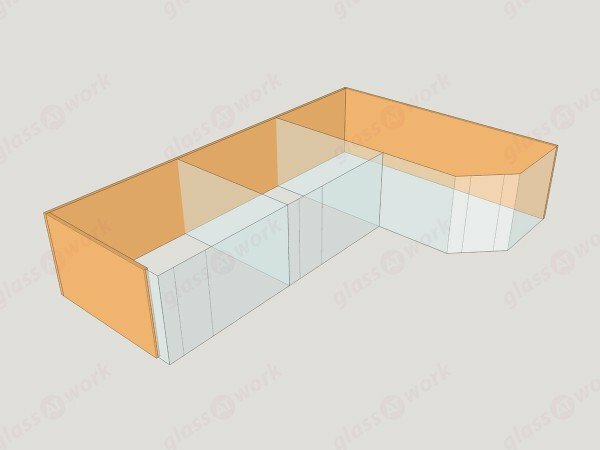 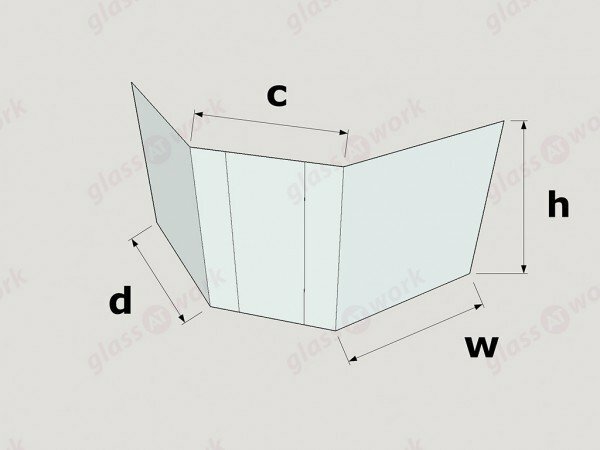 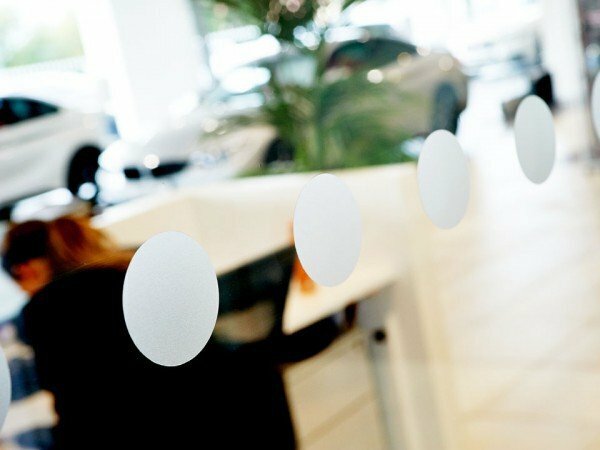 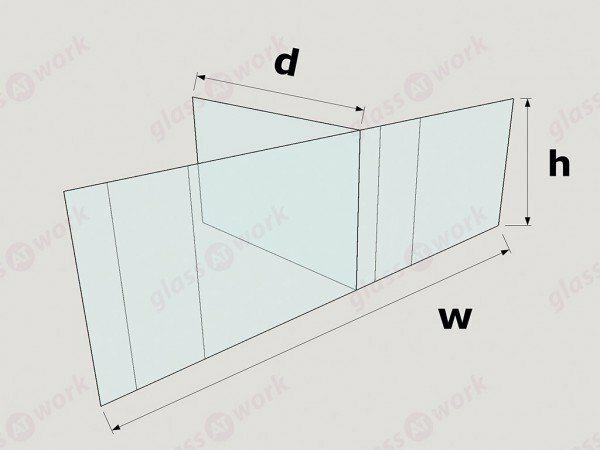 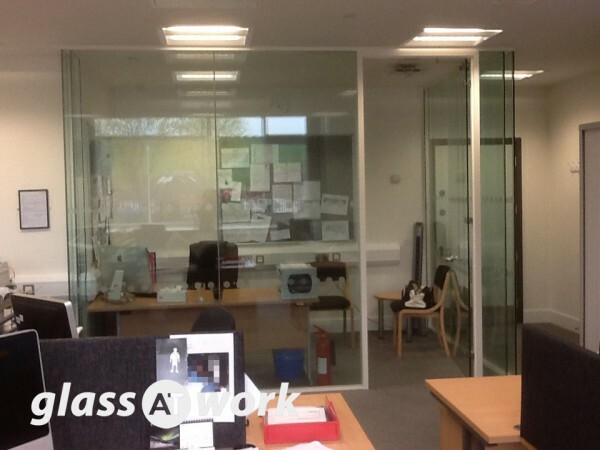 Glass at Work were professional, efficient and have a fantastic customer service. 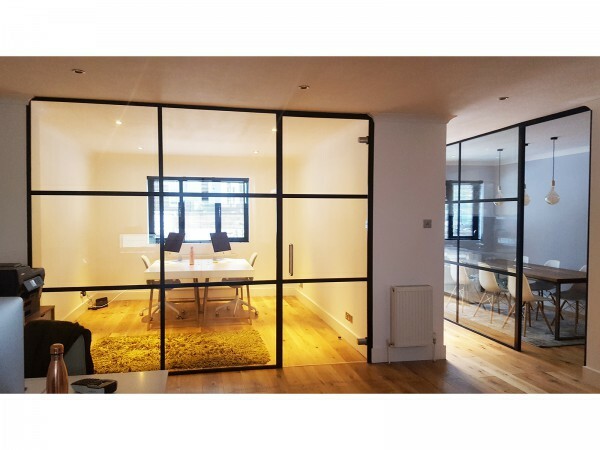 Craig was a thorough and friendly point of contact throughout our, design and installation process. 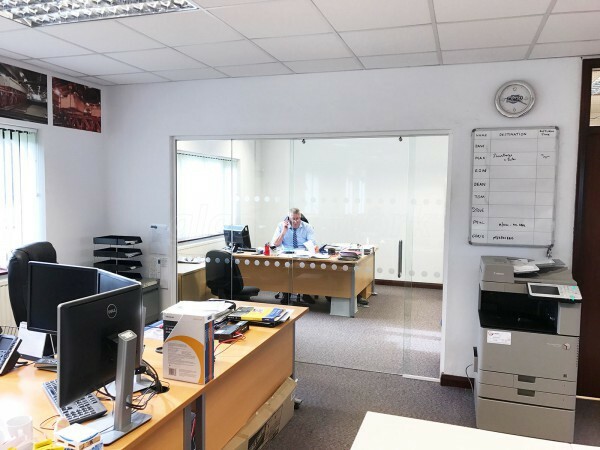 No question was unanswered and he was always more than happy to help. 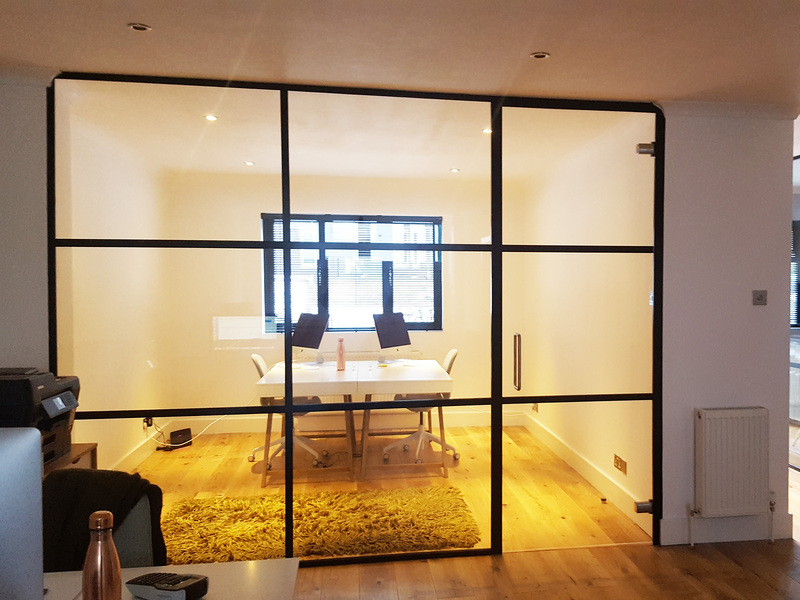 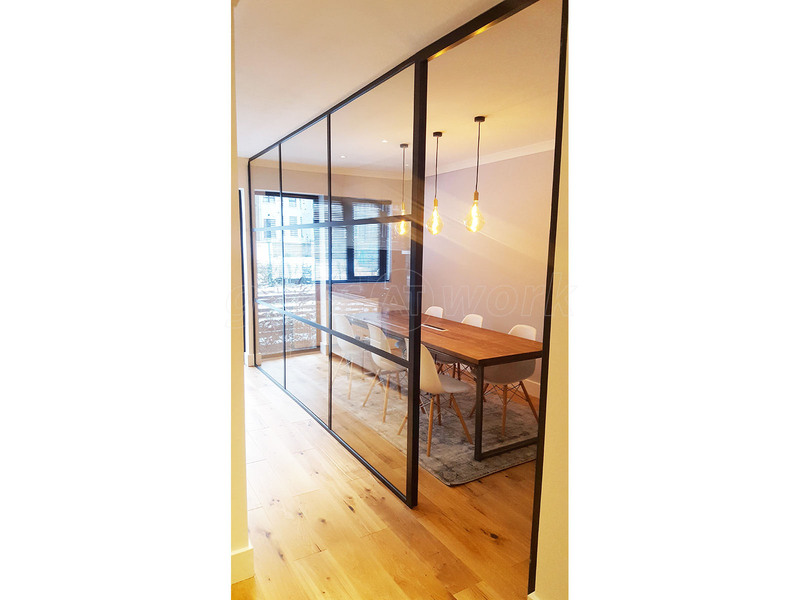 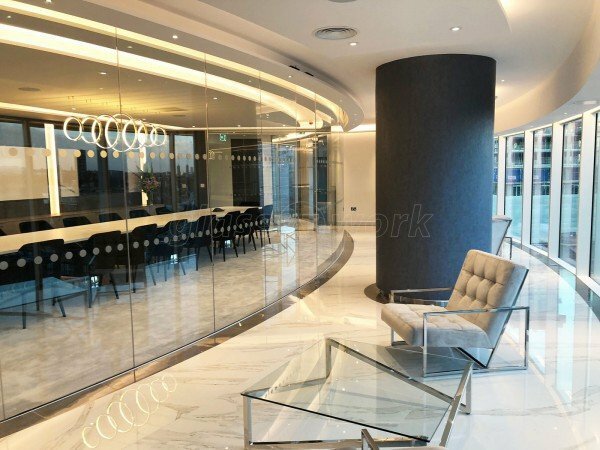 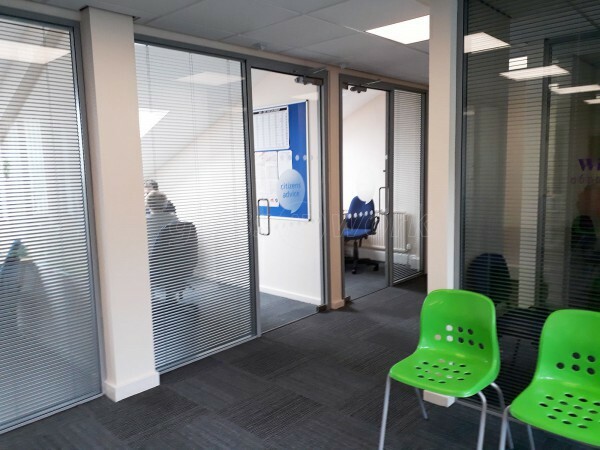 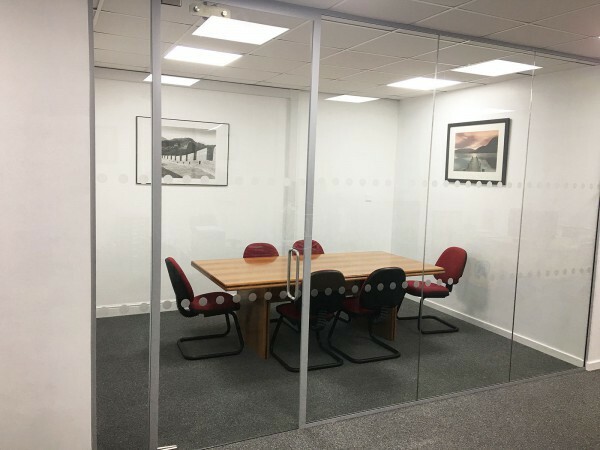 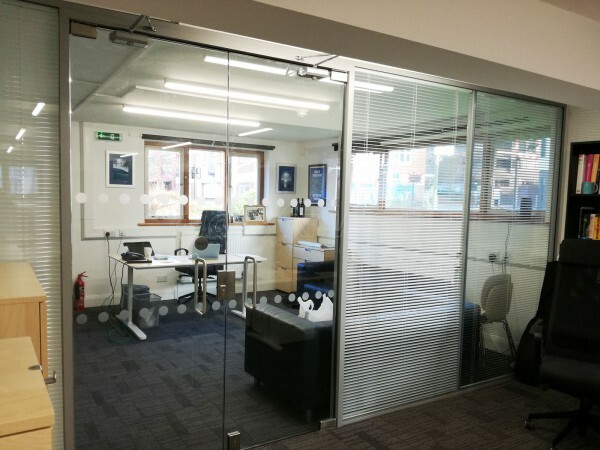 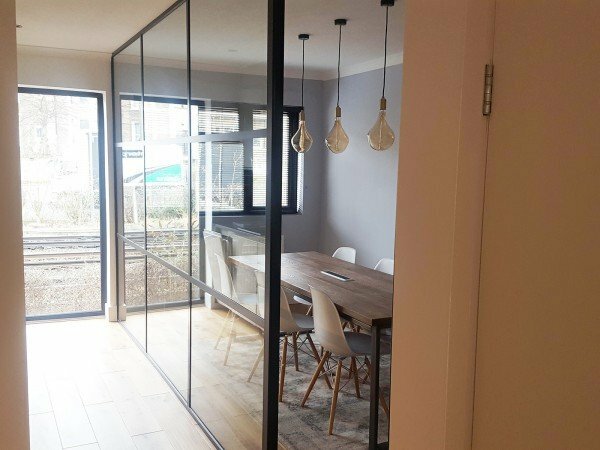 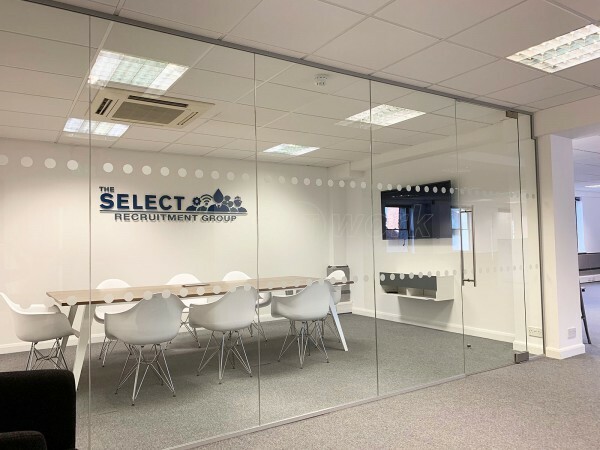 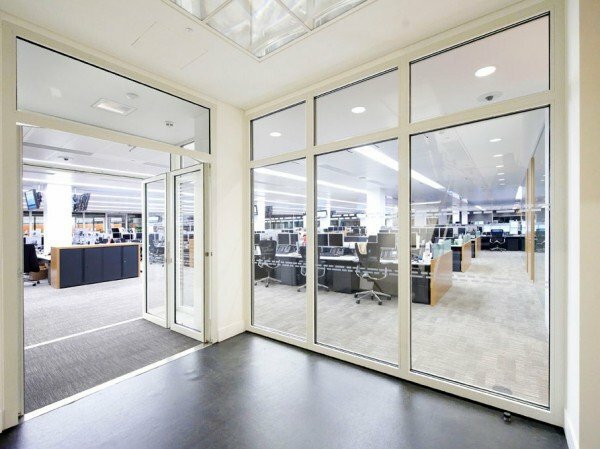 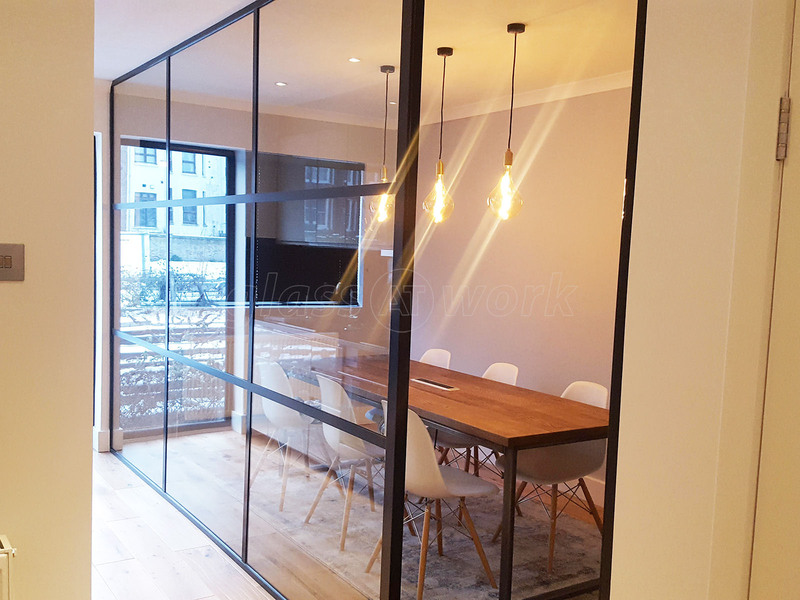 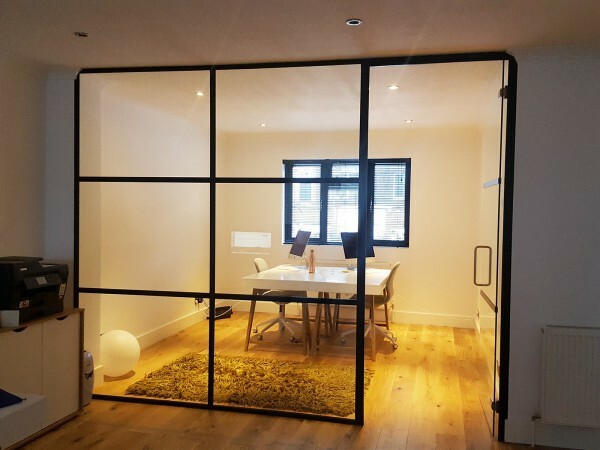 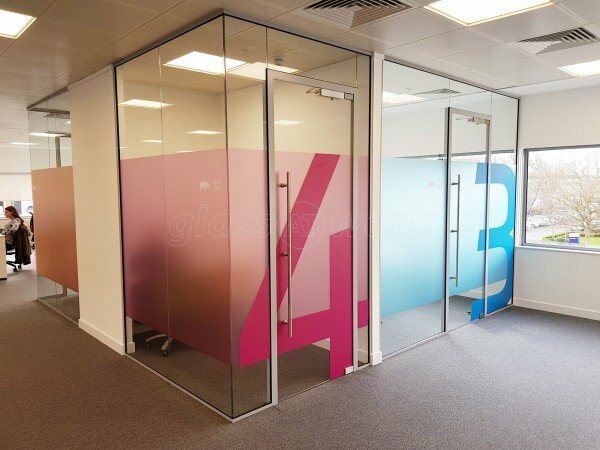 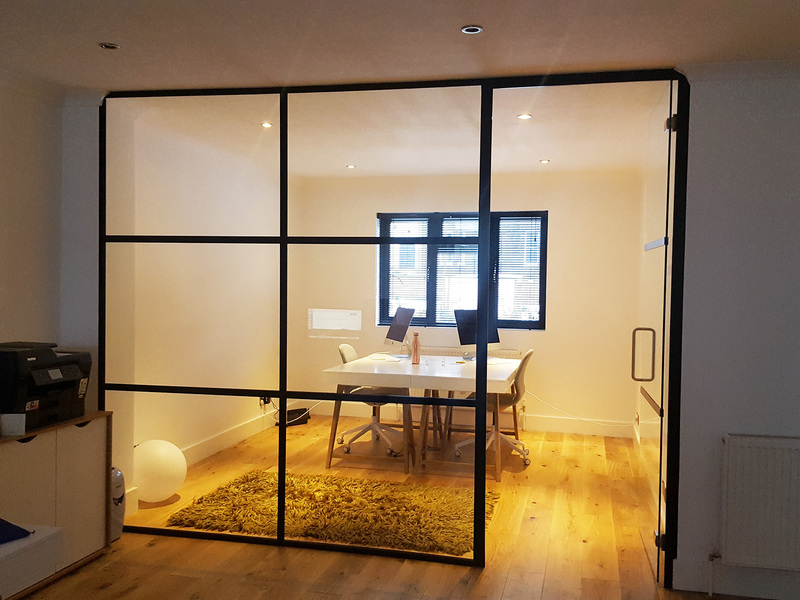 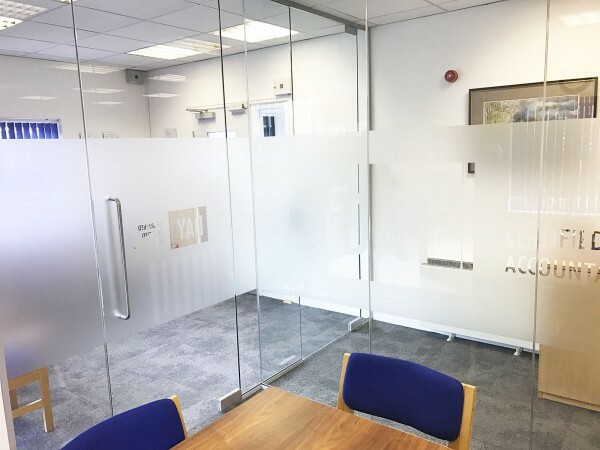 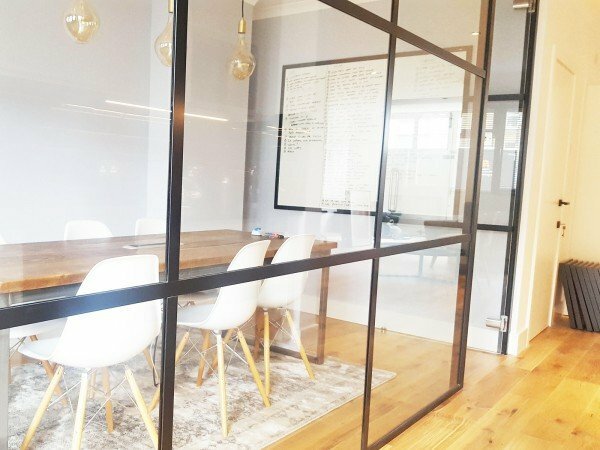 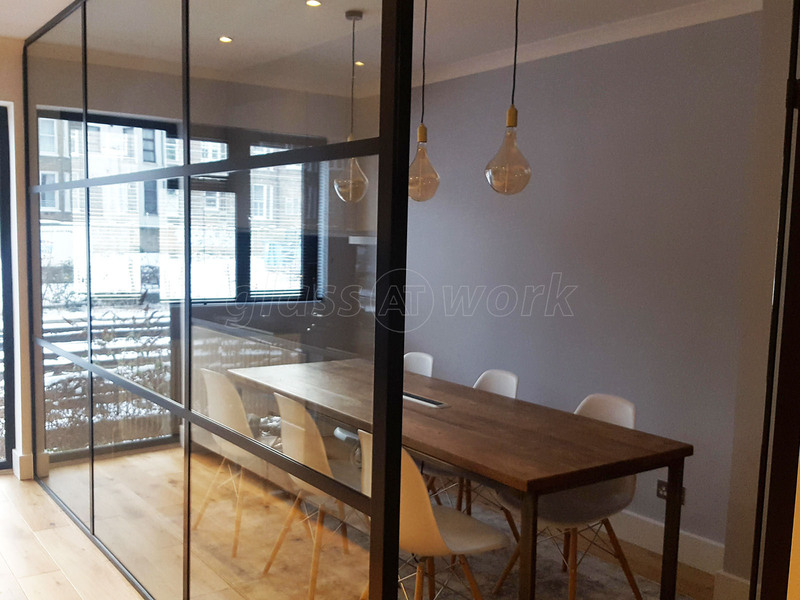 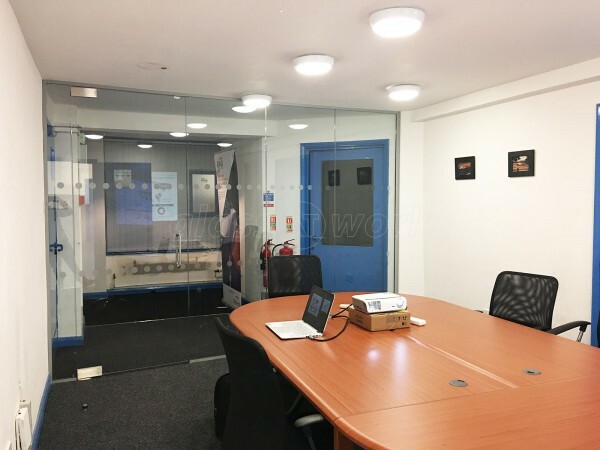 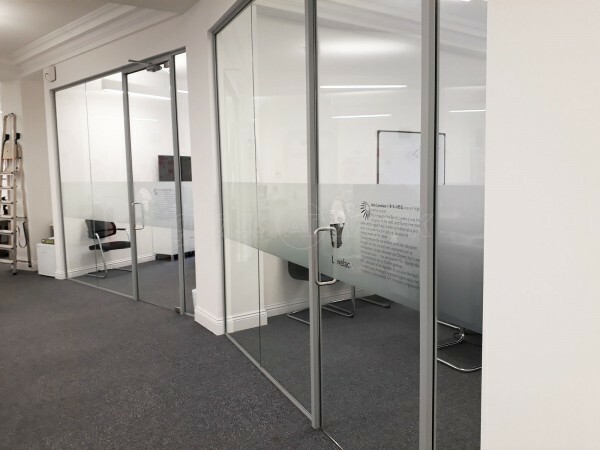 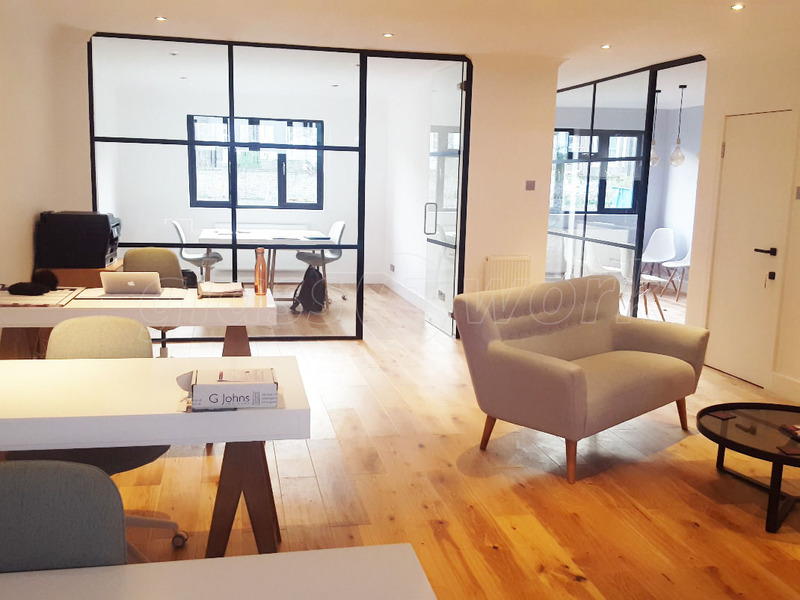 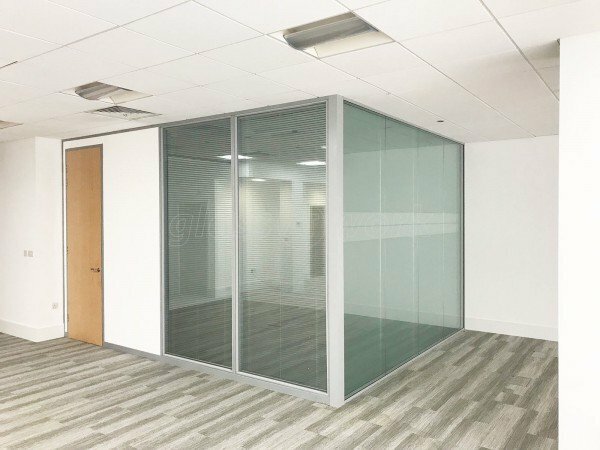 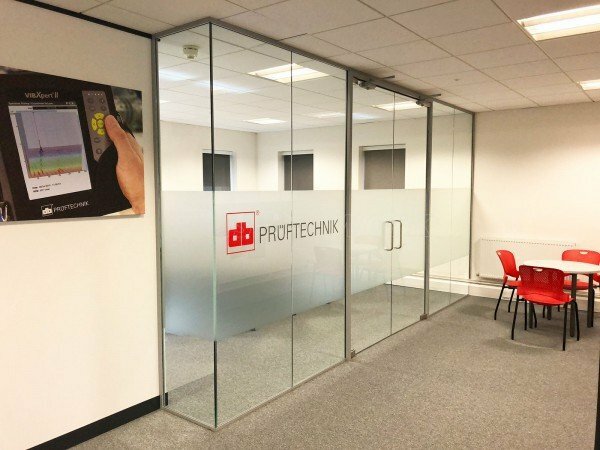 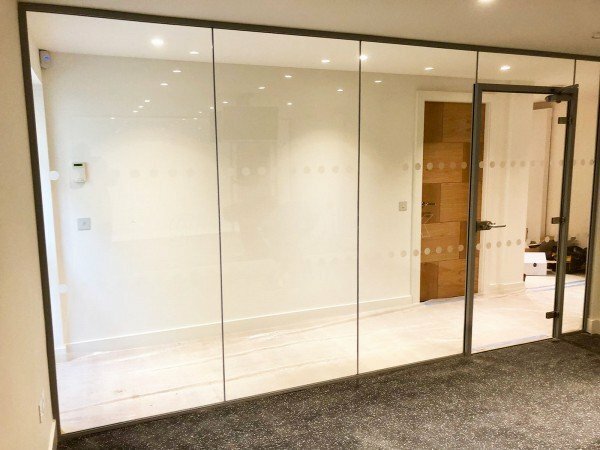 The glass partitions are smart, sleek and look so fantastic in our new office space. Installation was fast and communication with the whole team throughout has been completely stress free. 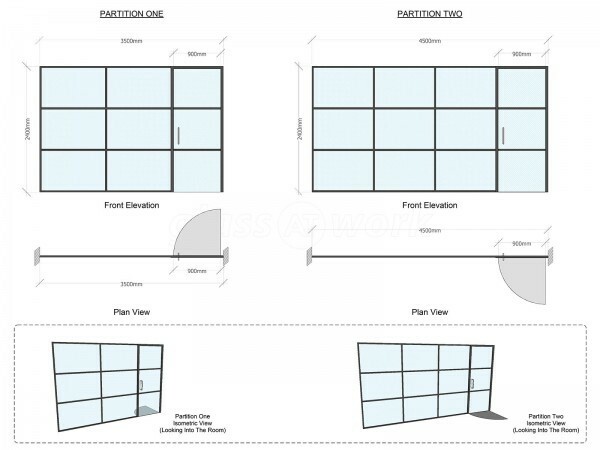 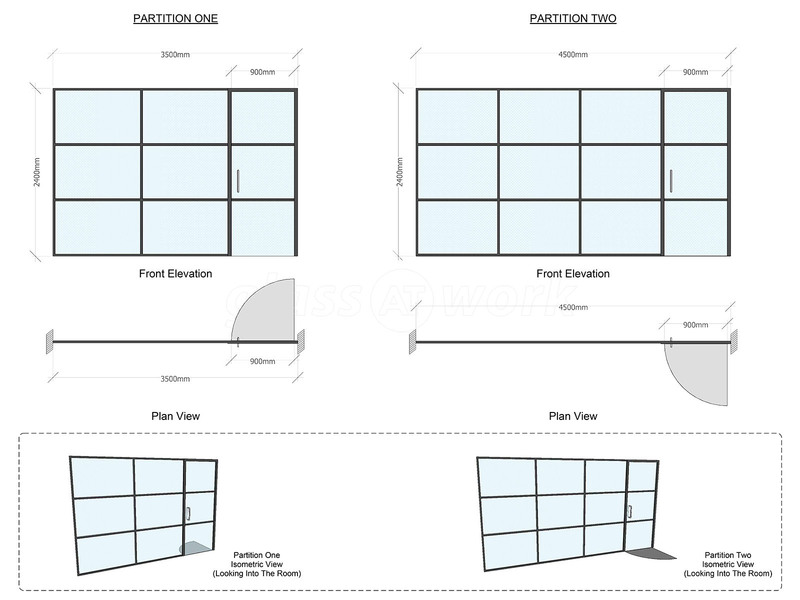 These partitions are excellent value for money and by far exceeded our expectations. 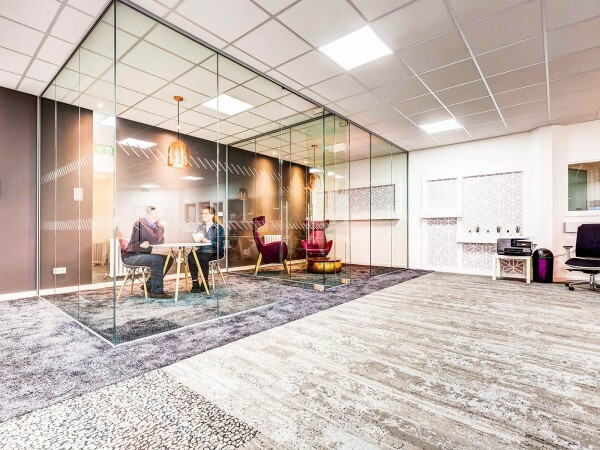 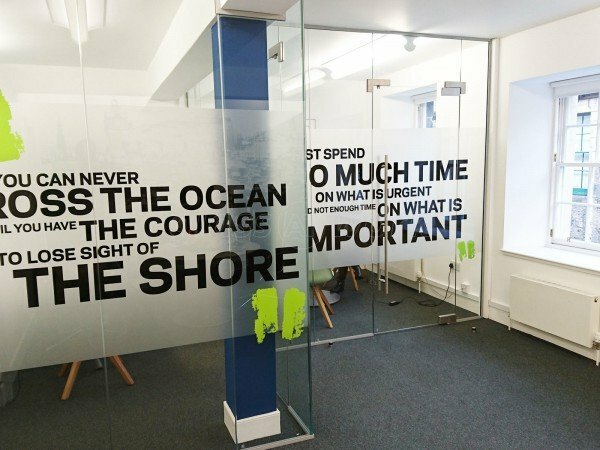 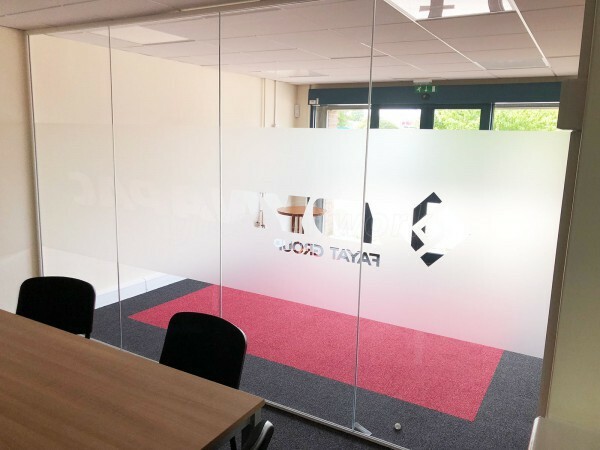 We are thrilled with them and would recommend Glass At Work to anyone thinking of improving their office space! 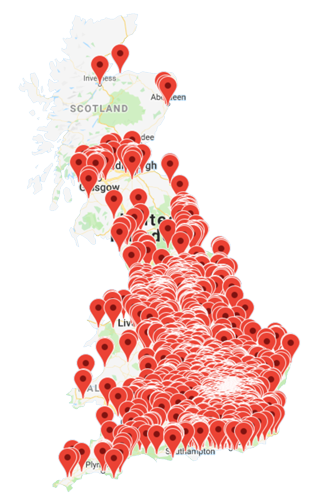 Generally happy. 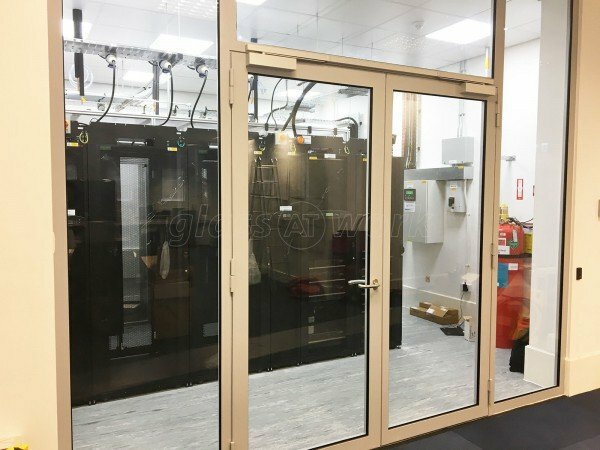 Installation team 5/5.